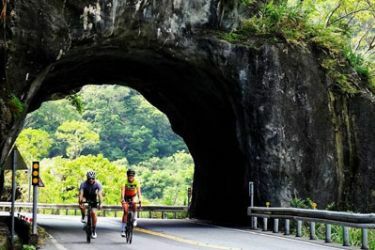 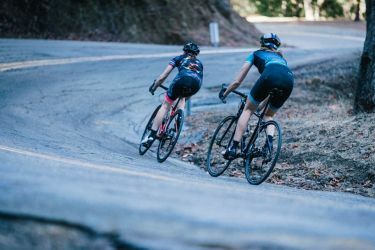 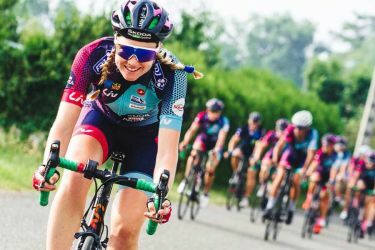 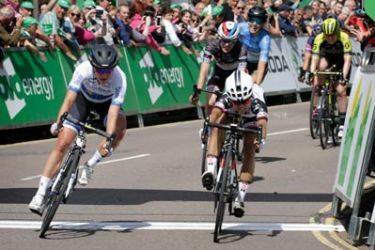 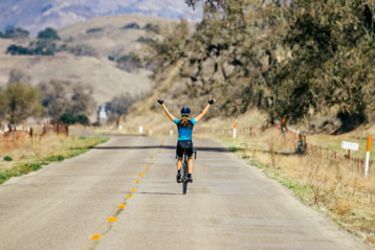 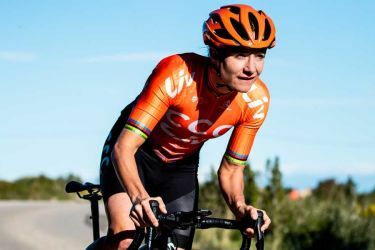 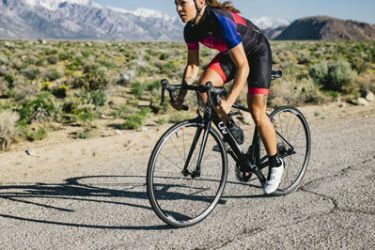 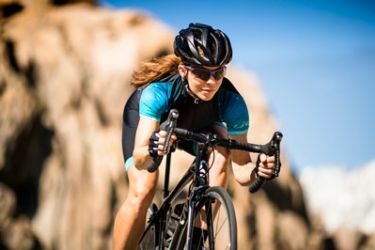 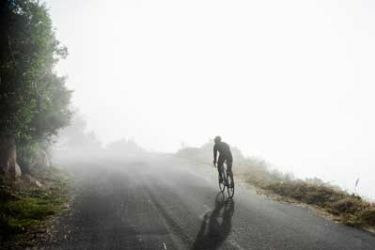 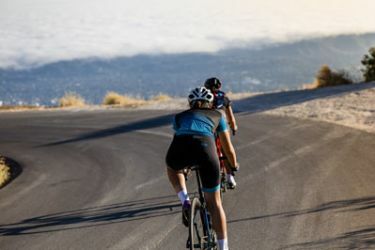 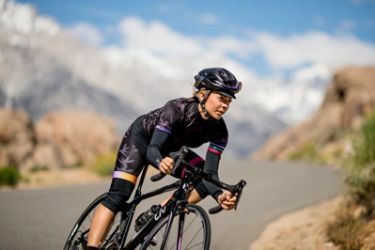 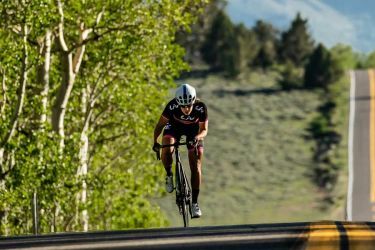 It doesn’t matter if you are setting out to conquer your first sportive or diving in to road bike racing, road cycling is a sport that requires skill and knowledge, so it wouldn’t hurt to get a few tips from the pros along the way. 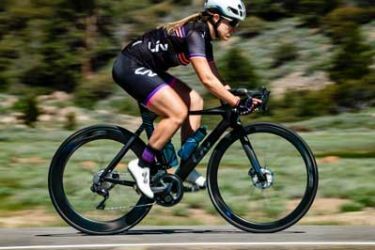 Don’t worry, Liv has you covered. 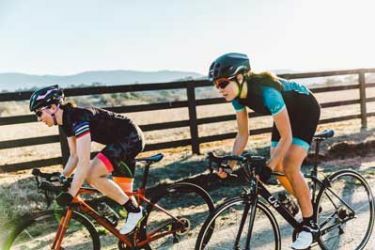 From road bike racing tips straight from the pros to helpful road bike skills guides that will put you ahead of the pack, get inspired and gain more confidence in your next race or group ride – right here. 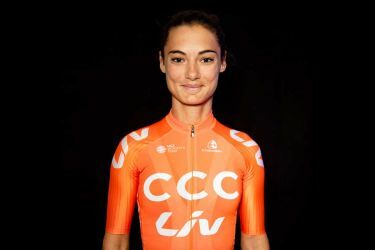 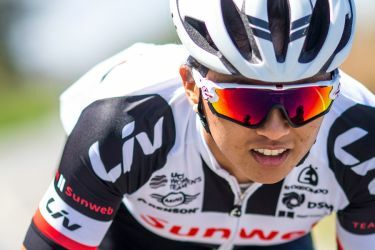 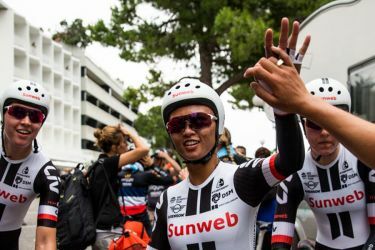 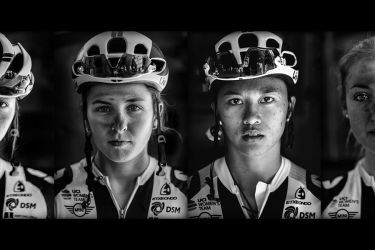 Follow along with the women of Team Sunweb as they set out to race to the top of the podium aboard the all-new Liv Langma Advanced. 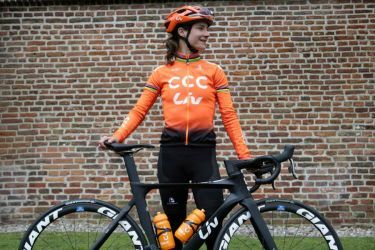 Hoe ga ik sneller door een bocht?